We are one of the reputed manufacturer and exporter of Centre Lock Strike Box also a company engaged in supplying and trading a wide range Patch fittings. 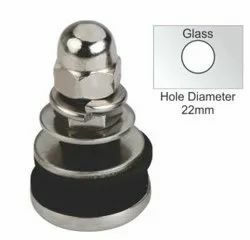 We are offering Glass To Glass T Connector for both office and home purpose. 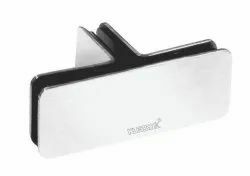 These Stainless Steel Glass to Glass T connectors which can help you get the most out of your spaces while giving a room or office a Modern stylish look. We are engaged in offering quality range of Fix Bolt (Mini) for our customers. These products are manufactured under the observation of expert team.